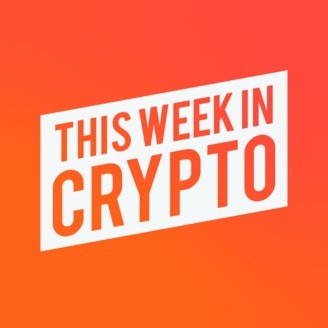 This Week in Crypto is a weekly roundup on the latest in blockchain and cryptocurrency news. Tune in for weekly episodes including guests from the top 10 cryptocurrencies and well known leaders in the crypto industry. 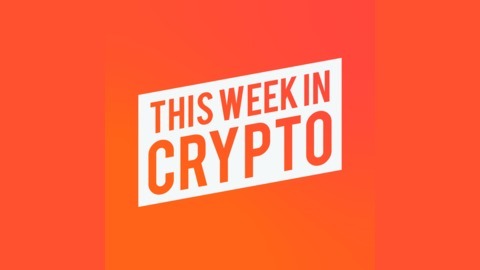 Subscribe on anywhere you listen to casts or visit us at thisweekincrypto.co for additional crypto insights. Welcome to This Week in Crypto! We discuss a summary of the Bitcoin white paper by Satoshi Nakamoto.